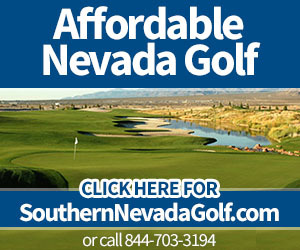 Las Vegas, Nev. (Aug. 25, 2016)–If you’re looking for that country club atmosphere on a luxurious golf course–one without the hidden costs and fees–Rio Secco Golf Club has a program that fits the bill. 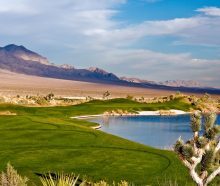 It’s time for golfers to check out the EPH (Executive Pass Holder) Program at the Rees Jones course located in the hills above Las Vegas. –By Bill Bowman. The EPH Program costs $5,000 and gives players unlimited golf for a 13-month period. 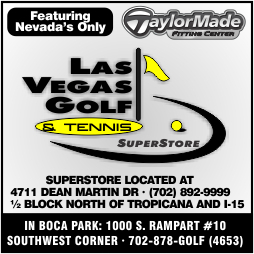 And the better news is there are no cart fees or other added costs. Email wrightk@caesars.com for more details or to sign up today.